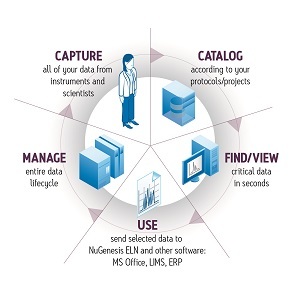 A powerful suite of solutions for instrument control, scientific data management, scientific search, network integration, and compliance management to streamline analytical laboratory operations. These informatics solutions have helped leading pharmaceutical, environmental, food & beverage, and chemical materials organizations reduce costs, accelerate decision making, improve laboratory effectiveness, and get products to market faster. 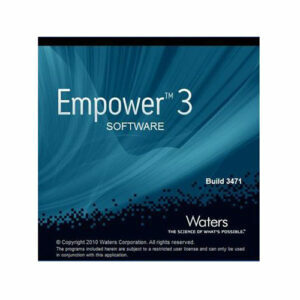 Waters Laboratory Informatics Software provides a powerful suite of solutions for instrument control, scientific data management, scientific search, network integration, and compliance management to streamline analytical laboratory operations. Our Informatics solutions have helped leading pharmaceutical, environmental, food & beverage, and chemical materials organizations reduce costs, accelerate decision making, improve laboratory effectiveness, and get products to market faster.